Ștefan Tuchilă is an architect and a passionate photographer, now living in Paris. He started his studies at the “Ion Mincu” University of Architecture and graduated from ENSA Paris Belleville. He took part in numerous individual or group photography exhibitions, and in 2006 he was part of the team that represented Romania at the Venice Biennial of Architecture. Although his official address is in the French capital city, Ștefan often makes the Paris-Bucharest route because he loves both cities to the same extent. None is perfect and each has issues that one needs to improve or accept. “We need to make friends with the city and learn to inhabit it”, says Ștefan. 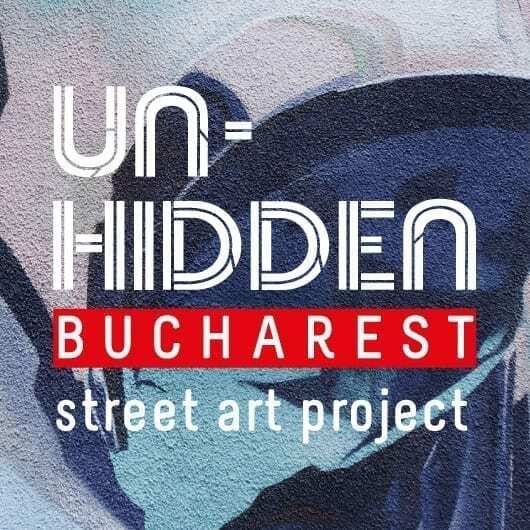 He collaborates with numerous specialized publications such as Zeppelin, Archdaily, Archilovers, Detail, and since 2004 he started the project of a photographic map of Bucharest, which he called the Ultimul Etaj (the Last Floor). As Ștefan confesses, it is an attempt to recover as much as possible from an old Bucharest that is beginning to disappear. Thus, Ștefan collected thousands of photographs and in 2009 he came to see the historical ensemble Capitol, which in the meantime became one of his favourite places in Bucharest. “There’s a certain way to assimilate the city and inhabit it. People started to inhabit the city properly and to manage well the issues that bother them. 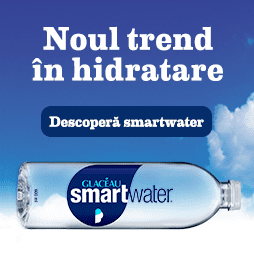 Bucharest is no longer a nasty city in which it’s not worth living”, says Ștefan. 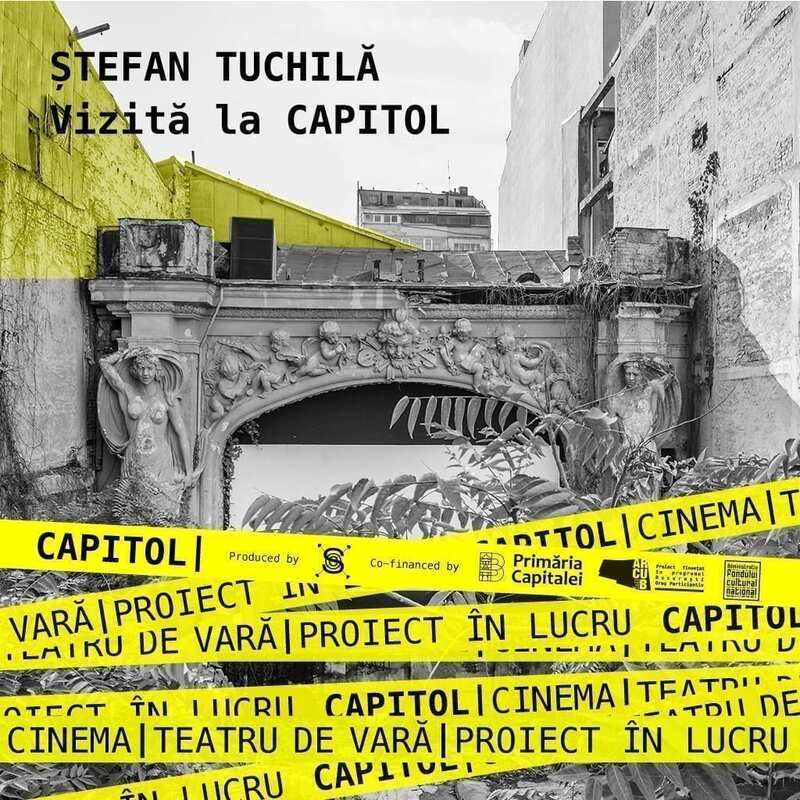 Because one of Ștefan’s favourite places is the Capitol Cinema / Summer Theatre, he tries to raise an alarm over the degradation of one of the most beautiful summer gardens in Bucharest. Therefore, he returned to it at the end of 2017 to perform a comparative photographic study revealing the uncertainty of the state of the whole ensemble. By 2009, this space completely vanished from the collective memory of the inhabitants of Bucharest. Therefore, Ștefan wants to make people alert about these buildings, which are historical monuments that have generated the cultural background of the city and which today, unfortunately, are slowly turning into ruins.